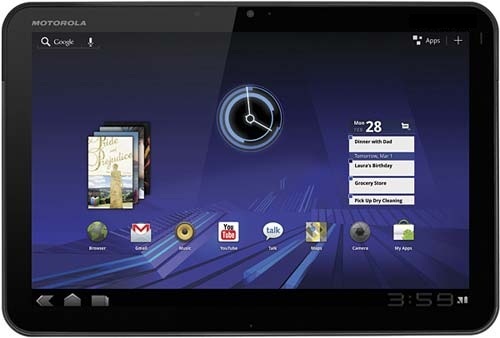 Indian owners of the Motorola XOOM tablet can rejoice as the latest 3.1 Android update will be launching in India tomorrow. It will be bringing in some new features and it will available Over-the-Air, so keep a lookout. The over-the-air upgrade will trigger a notification window with the option for users to download the update immediately or at a later date. It can thereafter be downloaded manually by going to “Settings > About Tablet > System Updates”. The upgrade is about 40MB in size. Other countries in Asia Pacific that will receive the same update include Malaysia, Thailand, Indonesia, Singapore, Australia and New Zealand.